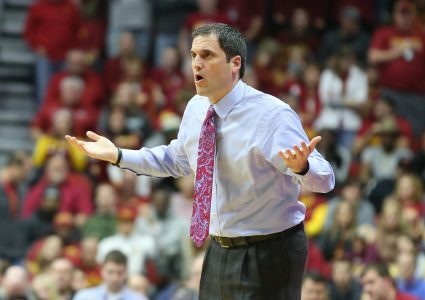 Iowa State has jumped up two spots to No. 22 in this week’s College Football Playoff rankings. The Cyclones were No. 24 in the committee’s initial poll prior to their 27-3 win over Kansas in Lawrence. Alabama, Clemson, Notre Dame and Michigan make up the poll’s top-four spots. 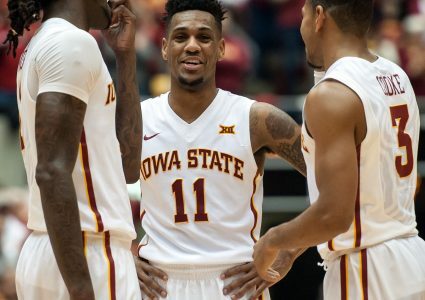 The Cyclones are one of four Big 12 teams in the rankings — joining Oklahoma (No. 6), West Virginia (No. 9) and Texas (No. 19). 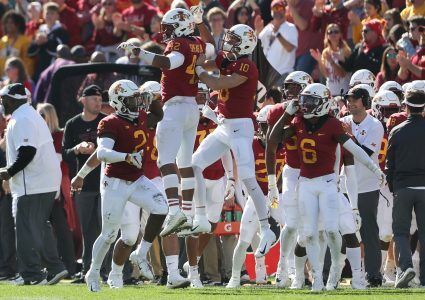 Iowa State made its final appearance in last year’s second CFP rankings when they came in at No. 21. 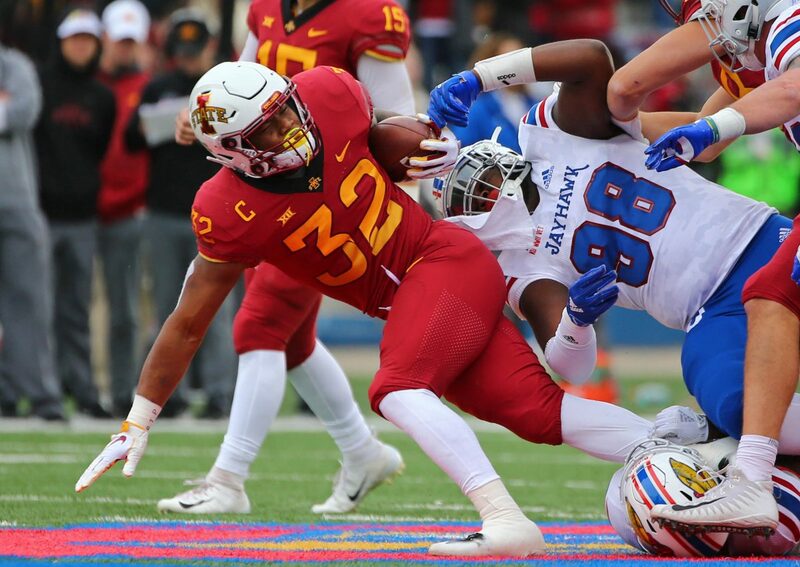 The Cyclones will take on Baylor this weekend at Jack Trice Stadium in a 2:30 p.m. kick on FS1.